Project CARS was released earlier this year on PS4, Xbox One and PC. The developers have been trying to make a Wii U version of the game, but it has now been confirmed that the Wii U version of Project CARS has been canceled. 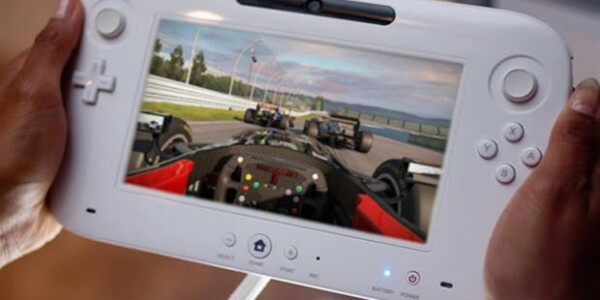 Slightly Mad Studios, the developers of Project CARS, explained to Nintendo Life that the game is "...too much for the WiiU." . Ian Bell, the head of the studio, said the studio is now "...awaiting an announcement from Nintendo on new hardware." Later the publisher of Project CARS, Bandai Namco, released a statement that confirmed the cancellation of the racing sim. 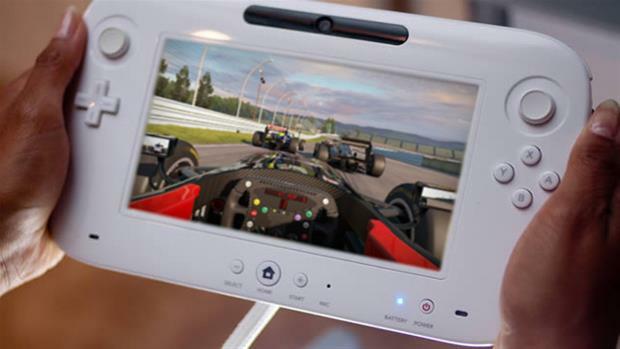 While the Wii U version of the game was wanted by many and many were waiting for it, Ian Bell clarified that the Wii U version of Project CARS was always a "maybe". The way Ian Bell talks about the Wii U version it sounds like the developers are waiting on the NX, the next Nintendo console. Hopefully it will have more power than the Wii U. In June Slightly Mad Studios announced a crowdfunding campaign for a sequel to Project CARS. The sequel will have a super surprising name "Project CARS 2". Project CARS is currently available for Xbox One, PS4 and PC.